Designed with a fine artist in mind, Winsor & Newton Professional 100% cotton is an exceptional paper that looks and feels handmade. 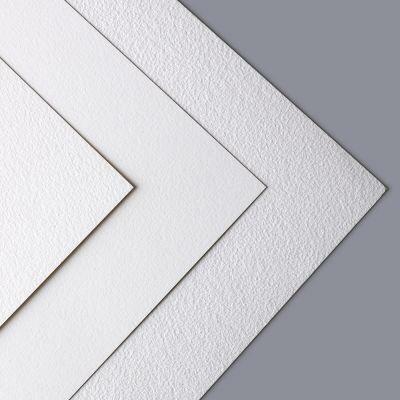 The length and quality of the cotton fibres used gives the paper its luxury feel and result in superior strength and durability making these the superior choice for the finest of artworks. 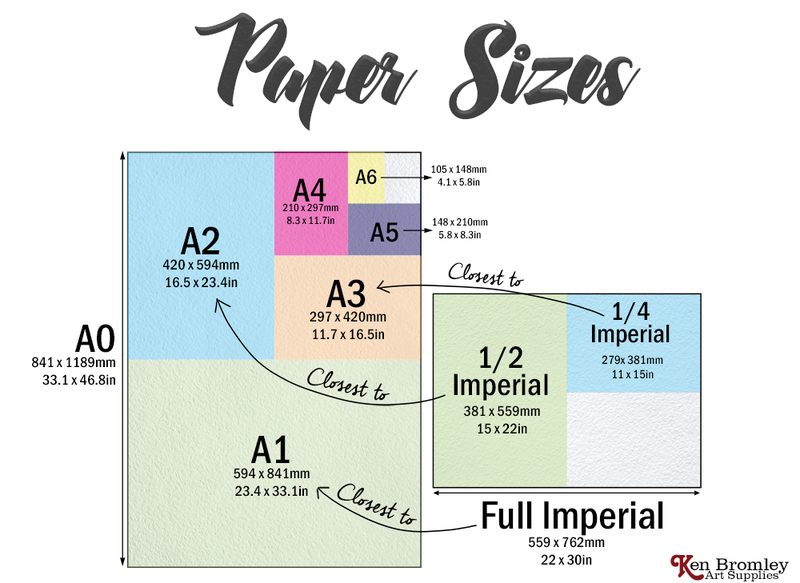 This excellent paper is traditional cylinder mould made and is internally and externally sized. Use the drop down window below to select your pack size. This paper is an absolute, joy to work with. Well worth the money, quality speaks for itself. I am very impressed with it. It is a delight to paint on and washes give a very satisfactory finish. I shall certainly use it again, though I must say that Arches is still my first choice. The service from Ken Bromley was, as usual. second to none and the materials always arrive in perfect condition.